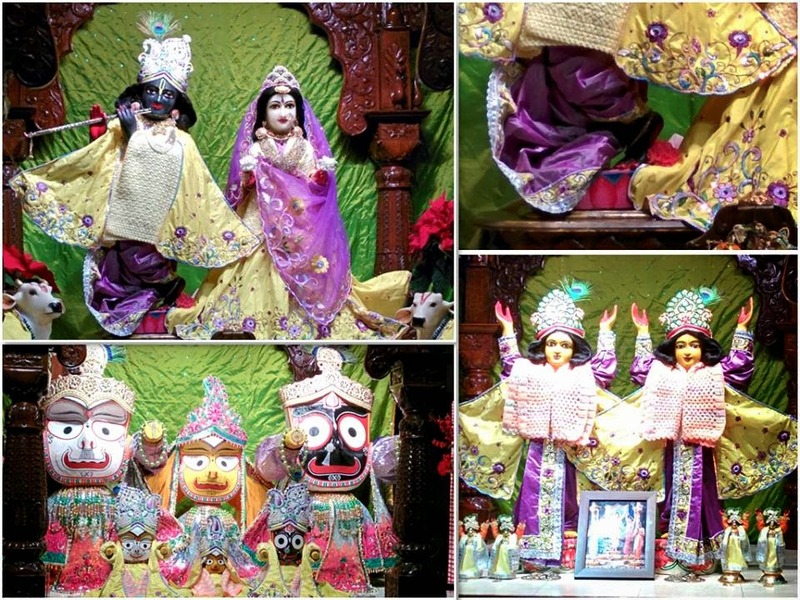 First Darshan of 2014! ~ The Toronto Hare Krishna Temple! 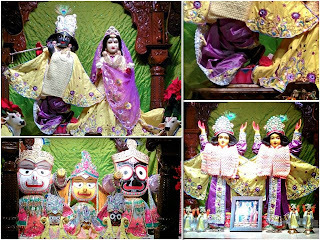 Mangal Arati (4:30am) Darshan on On New Year's Day (January 1st, 2014). Please join us tonight for our annual Srila Prabhupada Festival! Promising to be a great way to start the new year!